After an absence of many decades, the growing of grain crops has returned to Galway city. 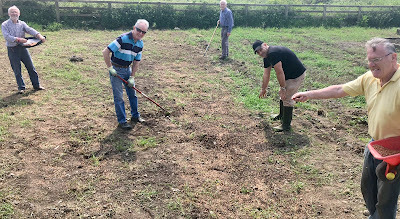 The volunteers of Ballinfoile Mór Community Organic Galway have in the last week sowed a field of wheat and barley within its facility which is located in Terryland Forest Park. This project is of course experimental and mistakes will be made over the next year and more. But it is lovely to see tillage farming back again within the boundaries of the city. Up until 50 years ago, the backbone of rural Ireland was the small family farm that comprised a mix of livestock, vegetables, fruits and grain crop production, all grown organically. Since then globalisation and large scale chemical-based industrial farming has eliminated this way of life. Such rural enterprises of the past though were not capable of sustaining livelihoods for all family members and indeed were associated with poverty. However this type of farming had huge inherent benefits on so many different levels- it was organic, self sustaining, fostering a local community (supporting) ethos and was environmental friendly in its maintenance of the fertility of the soil. 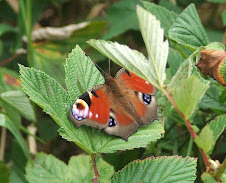 So if we could combine these attributes with new technologies and scientific methologies, we could replace the destructive nature of modern fossil fuel powered farming with a green way of producing biodiversity-friendly food production that would not harm the planet. 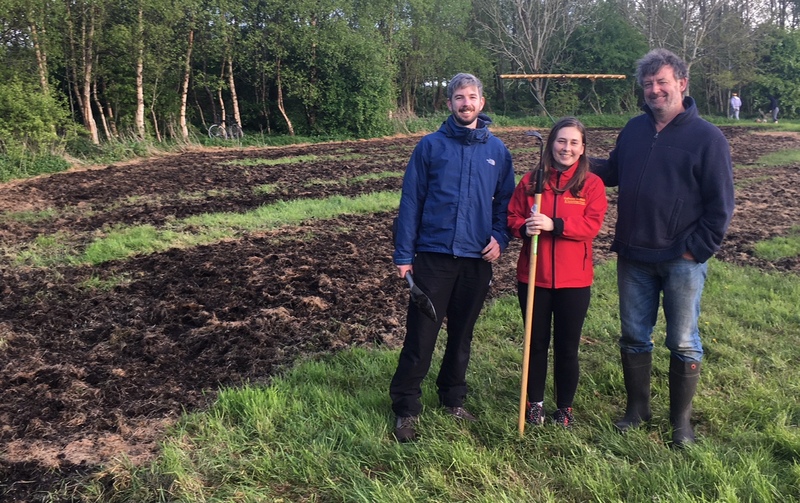 Ireland's answer to Johnny Appleseed, Mr Padraic Keirns, undertakes another exciting innovative venture in Terryland Forest Park with the preparation and seeding of a field of linseed by a team of volunteers working under his supervision. It has been many long years since flax was grown on the environs of Galway city. The first question which the priest and the Levite asked was: "If I stop to help this man, what will happen to me?" But... the good Samaritan reversed the question: "If I do not stop to help this man, what will happen to him?" Non-Irish Origins of St. Patrick's Day! 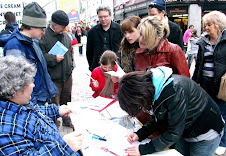 What Did the Irish ever do for Scotland? What Did the Irish ever do for Americas/Mexico? What Did the Irish ever do for Austria? What Did the Irish ever do for Chile? What Did the Irish ever do for India/Pakistan? The Bishop, Condoms & Me!